Rental Depot & Party Station, Inc. Rochester Minnesota - 14" Gas Concrete Saw. 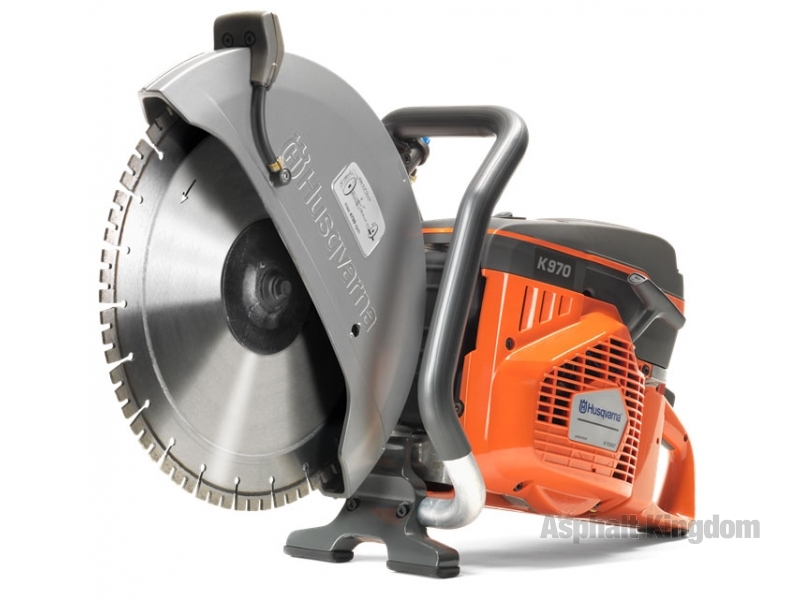 Gas Hand Held Cut Off Saw for cutting concrete, asphalt, or steel. Depth of Cut - 4 1/2"
Cannot be used to cut completely through slab; Designed to cut a score line. Use abrasive blades only when cutting steel.